Walmart pharmacies are likely to be pulled from CVS networks amid an ongoing dispute over pricing, the Wall Street Journal reported Tuesday. If the dispute isn’t resolved by May, consumers with CVS-administered drug benefits and Medicaid enrollees with CVS drug coverage will be affected, CVS said in a statement announcing the split. 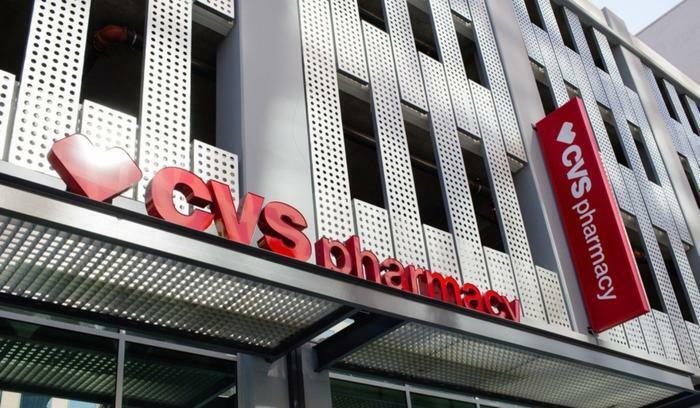 CVS said Walmart was demanding higher reimbursements for its in-store pharmacies, sites where customers who have CVS pharmacy-benefit management (PBM) plans could pick up their prescriptions. Pinning the blame on Walmart, CVS said it “could not agree to [Walmart's] recent demands for an increase in reimbursement" and is preparing to move on without Walmart in its PBM network (called Caremark). “We simply could not agree to their recent demands for an increase in reimbursement,” Rice said. Walmart said that it didn’t want to succumb to efforts by CVS to pressure consumers into going to certain pharmacies to have their prescriptions filled. The divergence of the two companies could come as early as next month if a new agreement isn’t reached, a source with knowledge of the matter told the Journal. CVS said the break up won’t affect Medicare beneficiaries in CVS’s Part D drug plans, and it won’t apply to Walmart’s Sam’s Club stores.